Unknown forces attempt to assassinate radical new British Prime Minister, James Torrence. No-one knows whether they were organised by business magnates, criminal oligarchs, or jihadist extremists, all of whom are threatened by his rule. What is known is that they are getting information from inside Number Ten Downing Street. Paul Gunter, bright young member of the PM's staff, is arrested by MI5 in the middle of the night, and finds himself falsely implicated in the assassination attempt. He has to fight for his life against all involved parties, using his inside knowledge of Downing Street processes, and the reluctant help of senior staff member, Andrea Holt, to extricate himself. Will the pair survive against vastly superior forces? Will James Torrence and his fragile government endure amidst the revelations? Will love win out against political intrigue? Suspense, romance, and high action ranging across modern London's extraordinary cityscape and beyond. 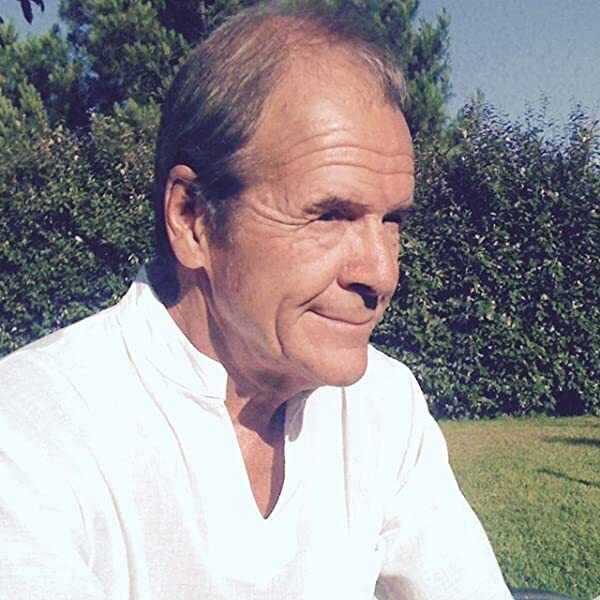 Explosive new post-Brexit thriller from one of Britain's most prolific writers. For fans of James Patterson, John Grisham, Jeffrey Archer, etc. Start reading Number Ten on your Kindle in under a minute. Paul works at Number Ten and is drawn ( through no fault of his own ) into a world of assassins, terrorists, safe houses, treachery and spies....he does however rise to the challenge and takes it all on along with his colleague Andrea, from 2 ‘normal’ civil servants they are now in a book episode of ‘24’ and its full of action, in fact once the action starts it never stops...who can they trust, where can they hide and who is chasing them? I just kept reading one more chapter - then another one......the sign of a strong storyline with very plausible characters. Lots of unforseen twists and turns - clever but not confusing or too complex in any way. A fast paced action thriller with a touch of romance - I thoroughly enjoyed it. The writing has a rhythm that keeps you wanting to turn the page. Brilliant. Highly recommend it. The characters are sympathetic, the action is exciting, and the plot is clever and believable, I thoroughly enjoyed reading this, perfect holiday read! 5.0 out of 5 starsFast moving thriller! 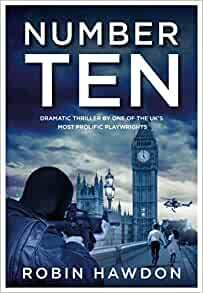 'No.10' is an exciting, fast moving thriller - you will just want to keep turning the pages. Ideal read to get the holiday started! Excellent plot and gripping throughout. I would definitely recommend it. 5.0 out of 5 starsUnputdownable ! Gripping . Thrilling . Absolutely of the moment .